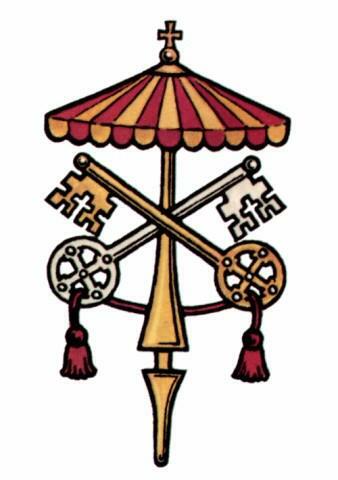 As a Church we unite in prayer as we enter into that solemn period in which our Holy See is vacant. We pray for our holy cardinals (especially our Cardinal Camerlengo, Tarcisio Bertone) who have been entrusted the Holy See, until one among them is chosen to shepherd the Church as our Holy Father. Now in sede vacante, I think it is appropriate to reflect on the legacy of Pope Emeritus Benedict XVI. Reflecting on his legacy reminds us of the holy mission Benedict began as pope and helps us to pray for a new pope who will continue that mission, strongly rooted in tradition and scripture. The video below explains the legacy of Benedict XVI, especially the role he played in the Second Vatican Council. 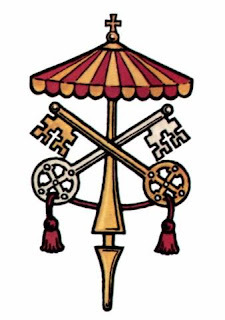 The video explains well Benedict XVI's interpretation of the post-conciliar Church. (I am aware that I am blogging about the touchiest of topics, Vatican II, being just a Catholic Jedi rookie with only a few posts to my name... gutsy I know).